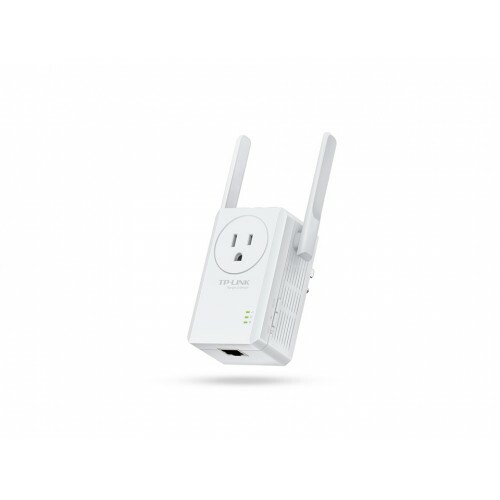 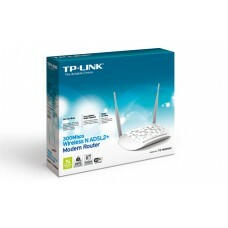 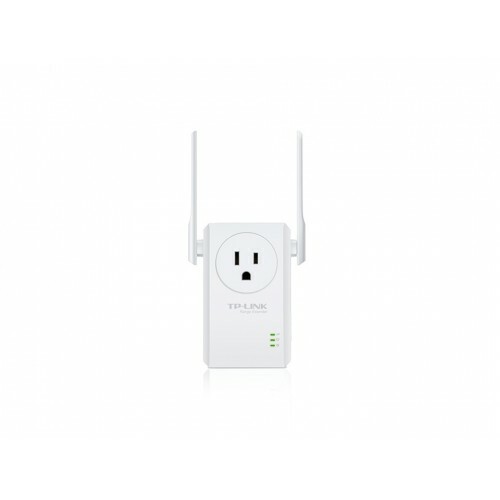 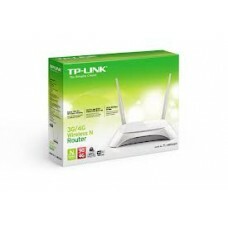 TP-Link TL-WA860RE Router has Extender range mode that boosts wireless signal to previously unreachable or hard-to-wire areas flawlessly.This 2 fixed external antennas provide excellent Wi-Fi coverage and reliability with wall-mounted designed to conveniently extend the coverage and improve the signal strength of your wireless network and make it easy to deploy and move flexibly. In this unique router, it provides 300Mbps Wi-Fi range extender with AC passthrough which helping you to keep mobile devices, media players and computers connected to Wi-Fi with a reliable connection.Here used IEEE 802.11n, IEEE 802.11g, IEEE 802.11b Standards and Protocols and 3W Power Consumption. 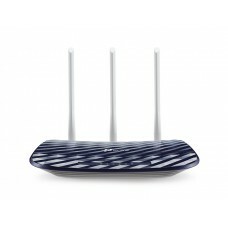 This exclusive Router provides 01 year warranty.